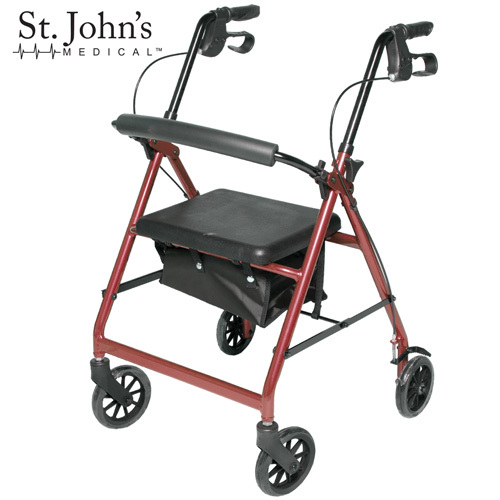 Save big on this genuine St. John's Medical™ walker loaded with feature yet weighs under 15 lbs! The most advanced, stable and easiest to use walker we've seen - weighs under 15 lbs. and folds down for easy portability!